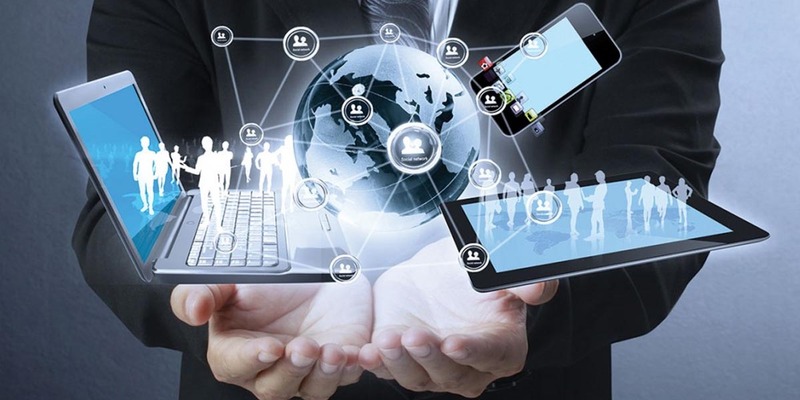 Small Business Best Practices – QuickBooks to Manage your Business Better | Business Forward! It’s been mentioned that Microsoft’s Excel is a great tool for small business accounting, finances, sales tracking, etc. That is very true. If you want to elevate your in-house game to the next level upgrade your software to a version of QuickBooks that meets your needs. QuickBooks will let you give them a free 30 day trial run to test drive the fully loaded package, without the need of a credit card. Nothing to lose. Small Business owners typically use QuickBooks to manage their invoices, pay their bills, and track their cash flows. They also use it to generate financial reports, as well as prepare for quarterly or annual business taxes. It’s common for business owners to manage QuickBooks themselves or use an in-house or outsourced bookkeeper. You will find that by doing this work yourself, you will have a much better handle on your financials, and will have to pay your CPA less during tax times, because you have done the majority of the work. Manage Sales and Income: When it comes down to it, what is more important to your business than the top and bottom line numbers. It’s important to know where your clients stand on an accounts receivable basis. You can easily follow them in QuickBooks. 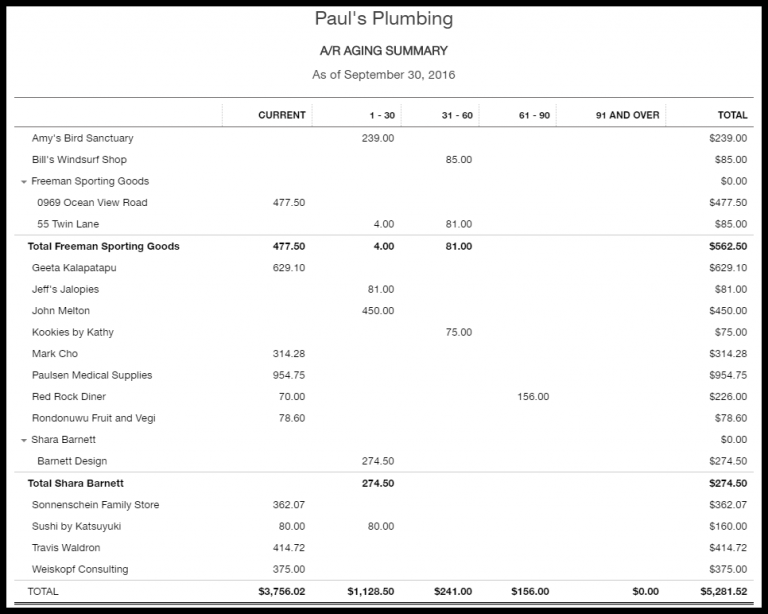 Billing and Expenses: You now have a handle on what is coming in, so utilize QuickBooks to monitor and track your expenses. This is where QuickBooks is light years ahead of basic spreadsheet technology. QuickBooks automatically keeps track of your bills and expenses by connecting your bank and credit card accounts to QuickBooks, so all of your expenses are downloaded and categorized. Create Major Financial Reports in Seconds: The days of calling your accountant for financial statements when you need them ASAP for a loan filing or investor inquiry are over. QuickBooks puts 3 of the main financial statements real-time at your fingertips. 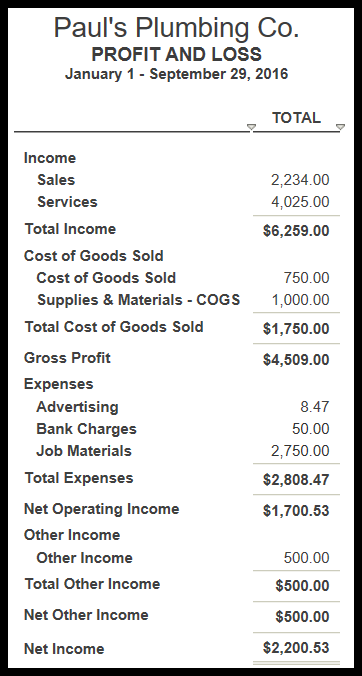 Profit and Loss Report: It will show you how profitable you are by summarizing your income minus your expenses. It shows you your bottom line net income (loss) for a specific time period, such as a week, a month, or a quarter. Balance Sheet Report: The balance sheet report shows the Assets, Liabilities, and Equity for a business at a particular point in time. It is a current snapshot of your business. 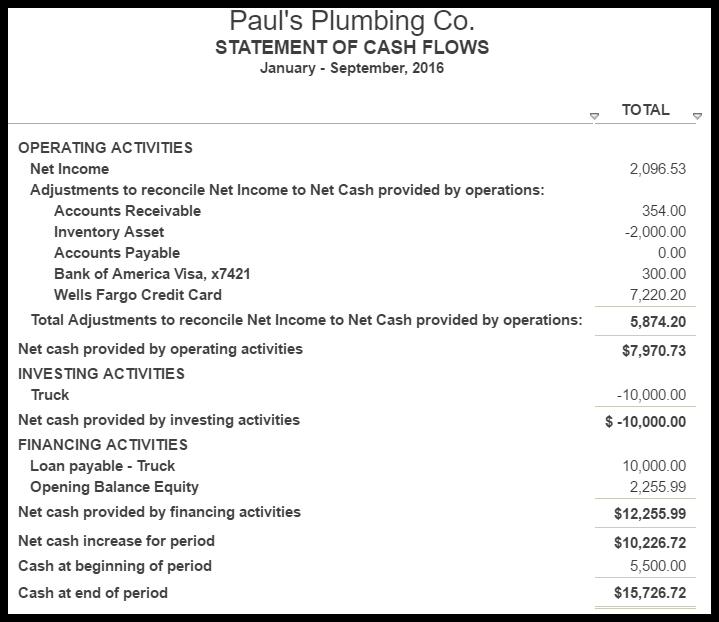 Statement of Cash Flows: Perhaps as critical as any financial statement, cash flow will show you the free cash you have on hand. This report will show you all of the activities that affect the operating, investing, and financing cash inflow and cash outflow for your business. QuickBooks is also a valuable tool for performing payroll functions as well as tracking your inventories. The benefits are too numerous to mention. If nothing else, just think about the simplicity of doing your dreaded taxes. Whether you have to consolidate several excel spreadsheets or organize a shoebox full of receipts, it can take you longer to get your tax professional what they need than it takes to prepare your tax return!